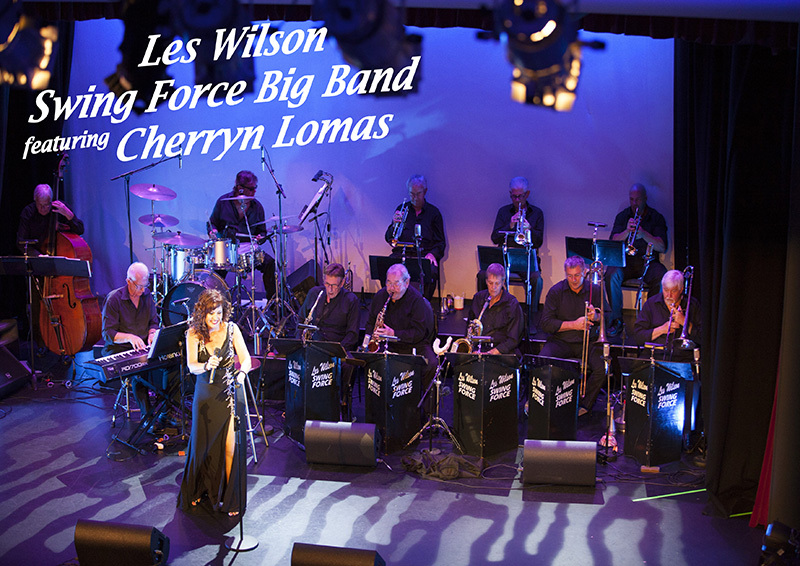 Les Wilson’s Swing Force Big Band has emerged as a bright and energetic band with a Swing sound, consisting of 3 Trumpets, 2 Trombones, 4 Saxes doubling on Clarinet and Flute, Piano, Bass, Drums and Vocalists – all up, 13 talented musicians. The band has been formed out of enthusiastic professional musicians and their love for the Swing Sound, and public demand for the peoples’ music. Swing Force performs music from the great Swing Bands, including Count Basie, Glenn Miller and Duke Ellington, and songs made famous by Frank Sinatra, Ella Fitzgerald, Peggy Lee, Dean Martin, Natalie Cole, Bobby Darin and many others. This is not a band of many stars, it is a STAR BAND! 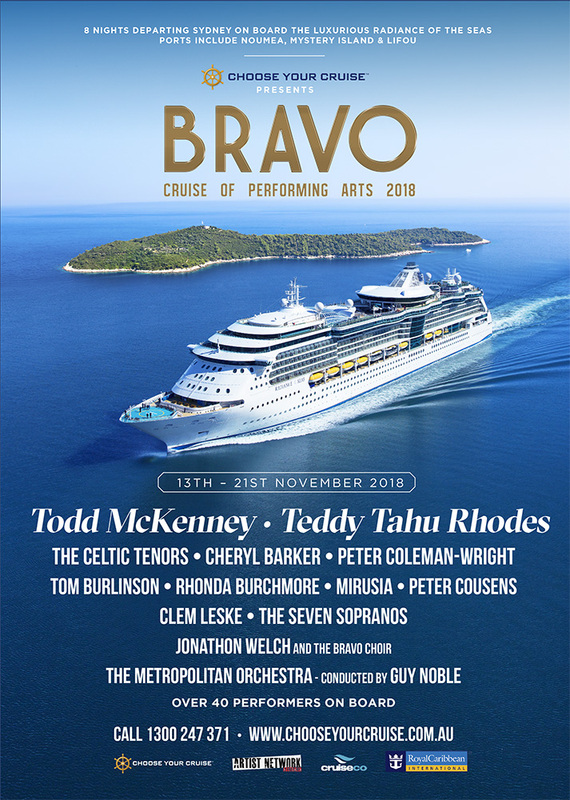 Their professionalism comes to the fore with their presentation of swing hits from the past combined with updated arrangements of present-day numbers from this magnificent era.